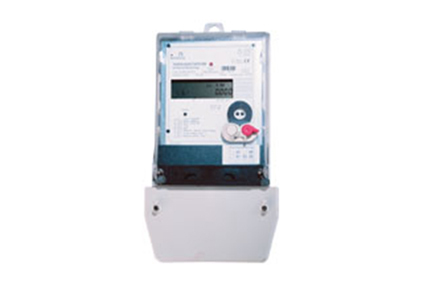 The ‘Precision Meter’ Electricity Meter is available as class 1, class 0.5, class 0.2 and can be used in almost all applications. It is used in areas requiring especially precise measurements. Measuring and dynamic ranges are very wide and it adapts to almost all customer needs.